DUSHANBE -- Tajikistan plans to begin supplying electricity to Uzbekistan, providing up to 1.5 billion kWh of surplus electricity to Uzbekistan this year, Asia-Plus reported Wednesday (February 14). "Tajikistan can begin supplying electricity to Uzbekistan next month," said a Tajik government source. "Dushanbe and Tashkent are currently discussing the terms of delivery of Tajik electricity to Uzbekistan," the source said. 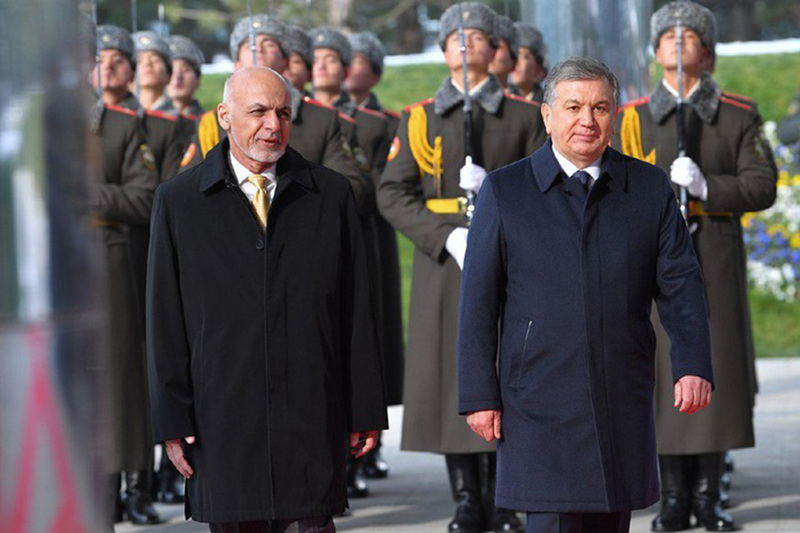 The final decision is expected to be made during Uzbekistani President Shavkat Mirziyoyev's state visit to Dushanbe in early March, he added. Both countries have expressed interest in reviving a unified regional power grid, which ended in 2009. Tajikistan is particularly interested because it can export up to 5 billion kWh of hydro-power during the summer, according to some observers. After exporting 800 million kWh of electricity to Afghanistan and 600 million kWh to Kyrgyzstan, Tajikistan still has 3.6 billion kWh of surplus power in the summer. Tajikistan's electricity infrastructure is fully ready to link up with the grid, according to Tajikistan's Ministry of Energy and Water Resources. Uzbekistan is essential to a unified grid because power lines that supply many regions in Kyrgyzstan and Tajikistan cross its territory. I am proud that Tajikistan is moving out in front of other countries.